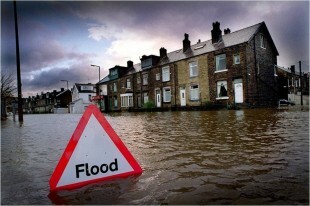 Earlier this year, Friday 8 August to be exact, a number of areas were affected by intense rainfall and localised flooding, and Pontefract in West Yorkshire, was one of these areas. Following the flood, along with Wakefield Council, we visited the affected community to hear about their experience firsthand. Fast forward to the present day and we’re back out in Pontefract meeting local residents living close to Wash Dike - a small river - that responds quickly to heavy downpours. Our team of three braved the freezing cold weather to talk to the community and give out newsletters outlining what we’ve been doing since the flood and how everyone can work in partnership - the community, local council, Yorkshire Water and ourselves - to reduce the risk of flooding. It was also an opportunity to meet a number of residents who have expressed an interest becoming flood wardens. 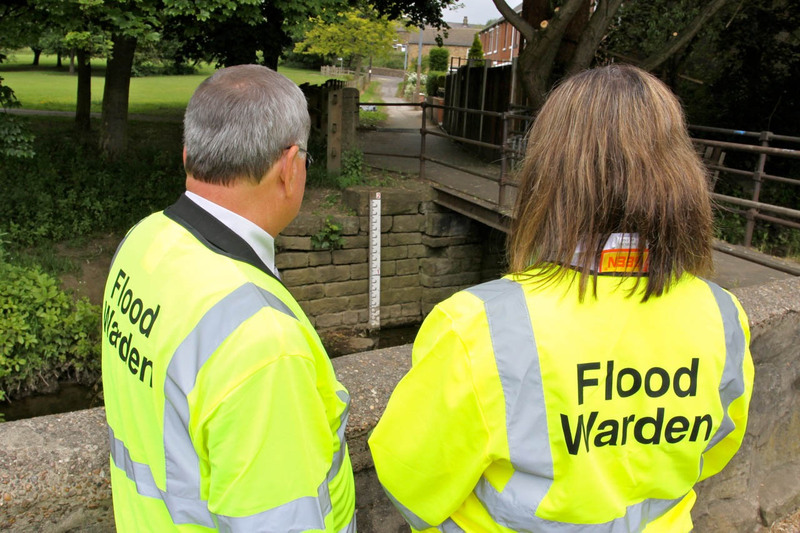 Flood wardens are local residents from community groups that volunteer their time to help us and their locality. With a wide array of ages and abilities, no matter how much or little they can do for us, our wardens are a valuable resource to us and the local community. They help us get our flooding messages out and are a point of call for vulnerable groups within the community. Flood wardens act as our eyes and ears on the ground and contact our incident room to share information. In turn, we contact them regularly, especially during a flood to keep us updated on the current situation. My colleague, Jo n Follows, said "meeting residents and potential wardens has been a great opportunity to discuss local issues and concerns. We can also use this opportunity to update them to some of the work we have been doing since the flood." Using our system and data, our experienced team aim to warn communities that flooding is expected at least two hours before. But this isn’t always possible. That’s why speaking to residents and businesses that have experienced flooding helps us improve the way we manage flood risk. By working together, we can help to reduce the risk of flooding.